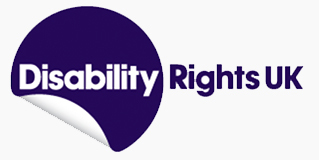 Disability Rights UK is a wonderful organisation that champions equality for the disabled community. It is the leading charity of its kind in the UK and is run by and for people with lived experiences of disability or health conditions. Their campaigns have been at the heart of influencing government policy and continually inspire us here at Launchpad. Their factsheet on Access to Work is frequently updated to reflect any changes that might affect your rights. You can also find detailed information on the AtW section of the Government’s website.